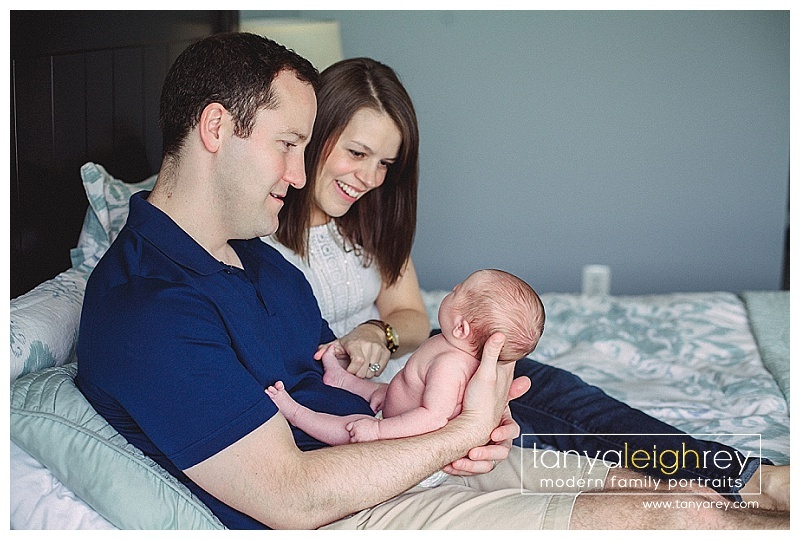 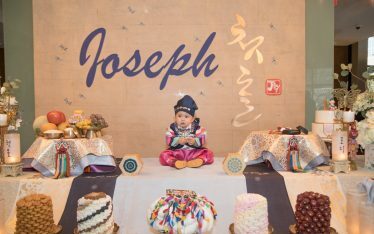 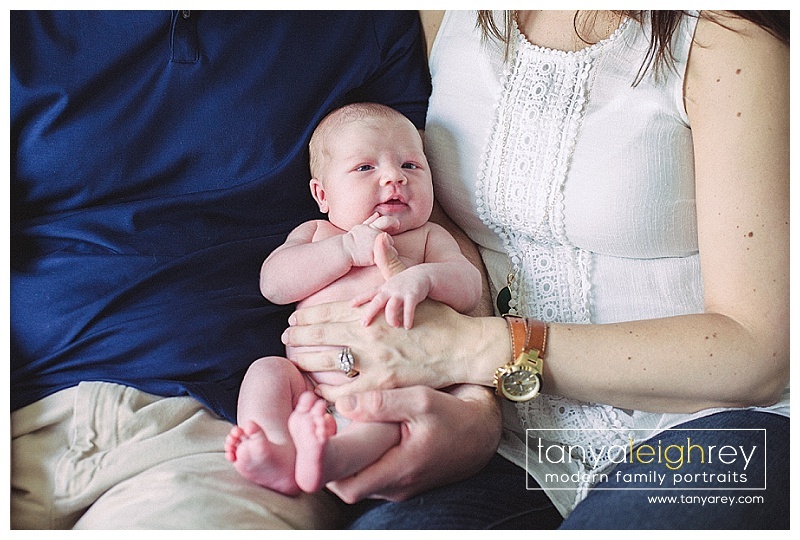 I met this family in Reston, VA for their newborn session. 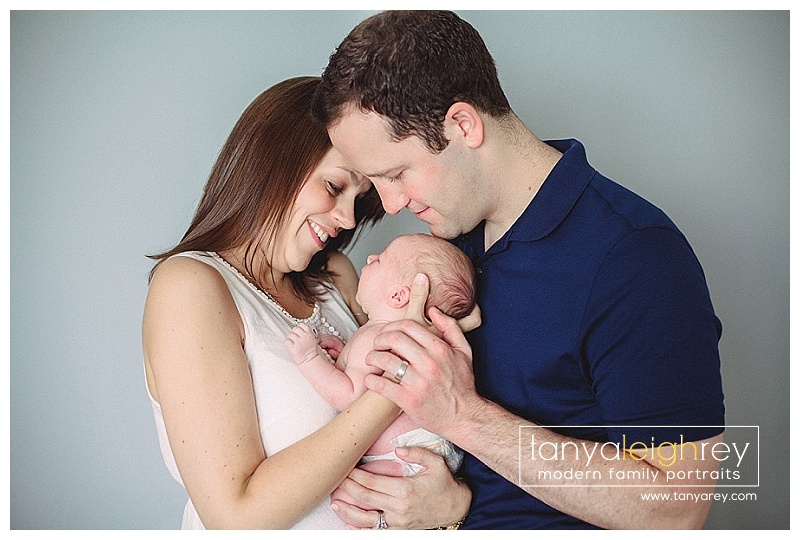 I had the pleasure of also doing their Maternity Session in Reston Town Center. 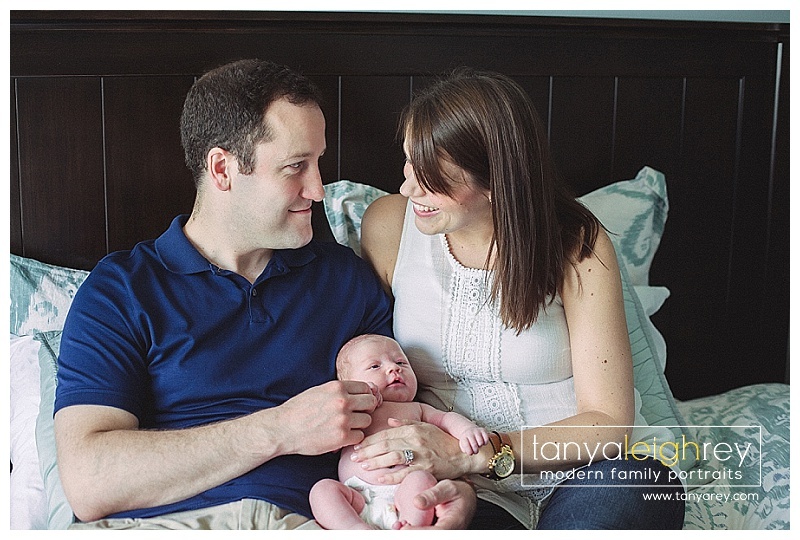 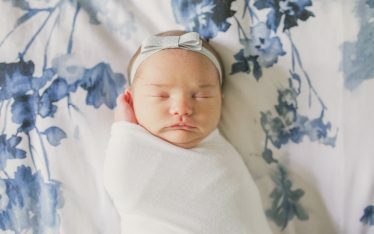 It is so much fun getting to know my clients by doing multiple sessions and of course finally meeting their much anticipated bundle of joy!